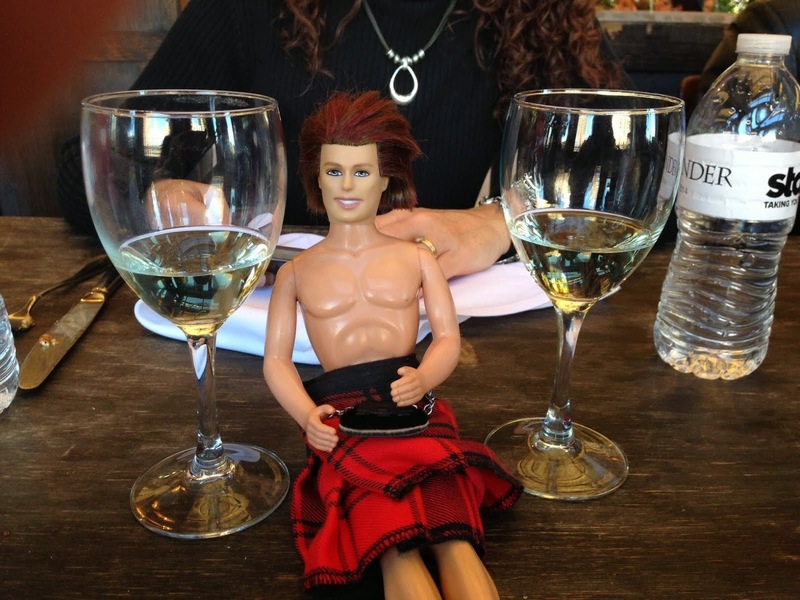 My OUTLANDER Purgatory: Claire Has Her Own Stylist; Why Shouldn't You? Yes, I am obsessed. This is the most exciting concept in clothing to come down the pike since Spanx. All you do is fill out a style profile on the Stitch Fix website...and VOILA! Your own personal stylist sends you five articles of clothing and/or accessories. The shipping is FREE. The returns are FREE. (And to a USPS box, no less. SO easy.) All they charge you is $20 for the monthly service of styling you (or only quarterly if you prefer)...and if you keep even just one article of clothing, the $20 goes toward the price! How can you go wrong?? It's like Rachel Zoe - or Mrs. Fitz - showing up in your closet! I received my first shipment in January and have another scheduled for February. Who doesn't want their own personal stylist??? Especially when it's FREE if you order one piece! And another perk? They will credit you for referrals. I'm telling you, sassenachs...this service is worth checking out. *From what I can tell, they only ship to the US...but keep checking their site. Who knows what will happen in the future!